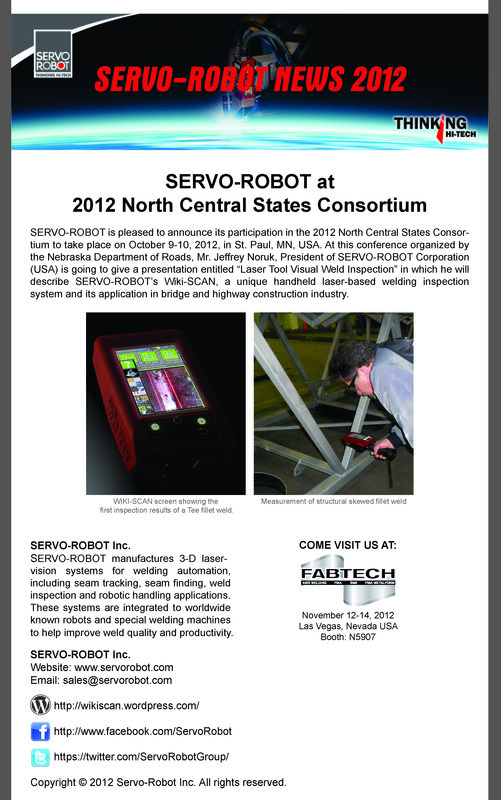 SERVO-ROBOT is pleased to announce its participation in the 2012 North Central States Consortium to take place on October 9-10, 2012, in St. Paul, MN, USA. 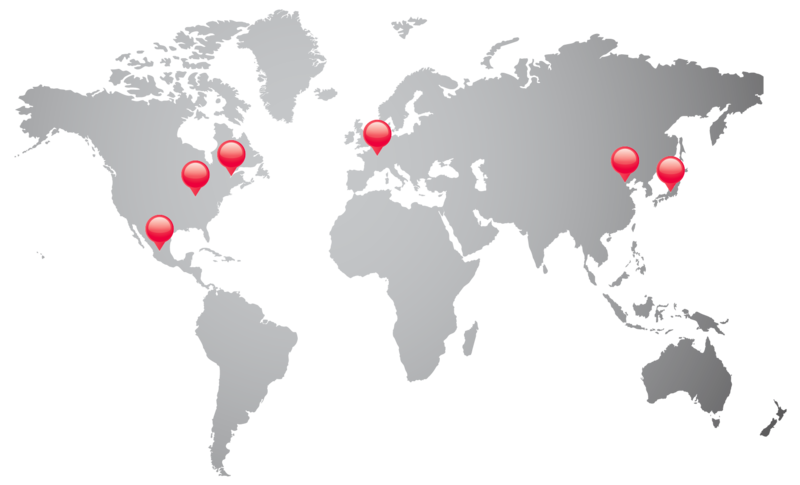 At this conference organized by the Nebraska Department of Roads, Mr. Jeffrey Noruk, President of SERVO-ROBOT Corporation (USA) is going to give a presentation entitled “Laser Tool Visual Weld Inspection” in which he will describe SERVO-ROBOT’s Wiki-SCAN™, a unique handheld laser-based welding inspection system and its application in bridge and highway construction industry. 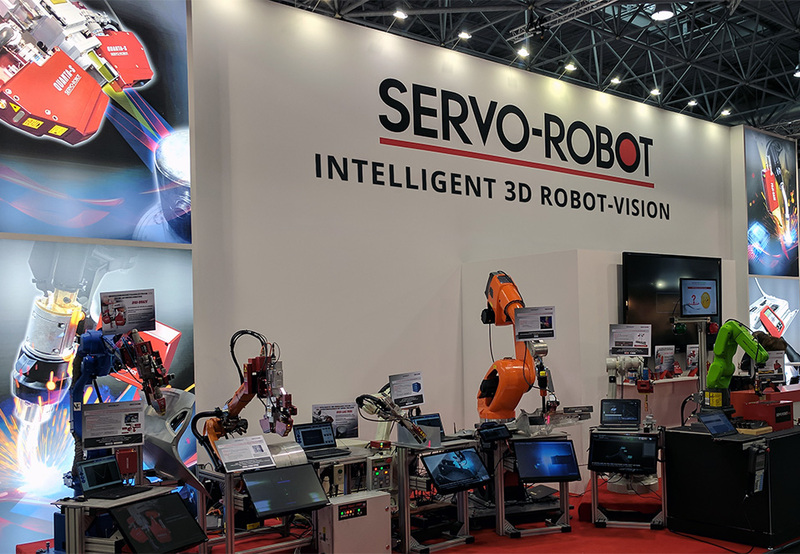 Copyright © 2019 SERVO-ROBOT INC. 保留所有权利.